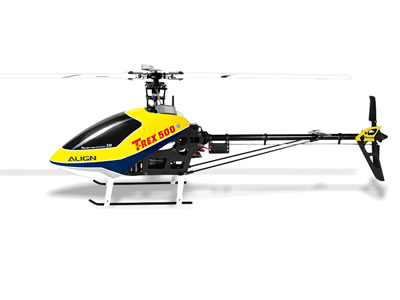 8.Tail rotor drive belt system. 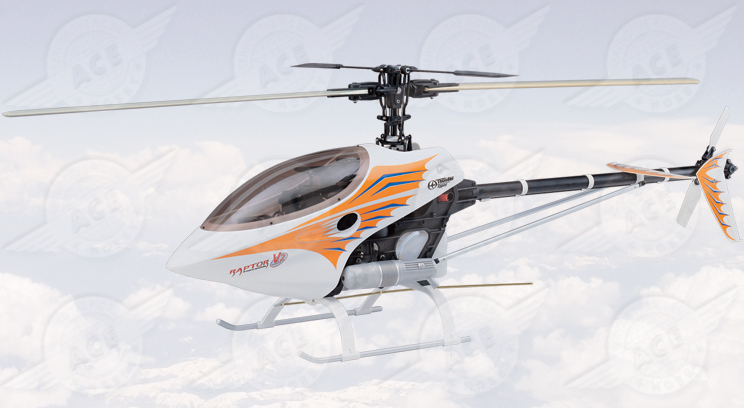 The heading lock gyro in the CX3 offers incredible hold and control to maximize your flight experience. 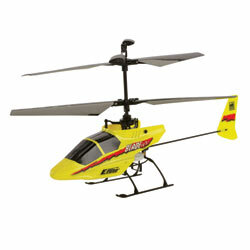 Optional LED navigational light set sold separately (EFLH2009 or EFLH2009R). 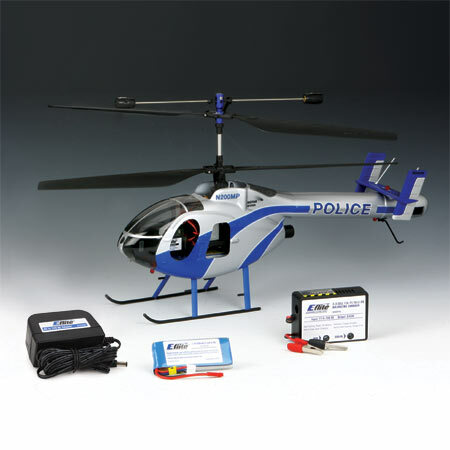 Leave it to the electric flight experts to create a hobby-quality micro RC heli that truly is ready-for-anyone-to-fly—and looks great too. 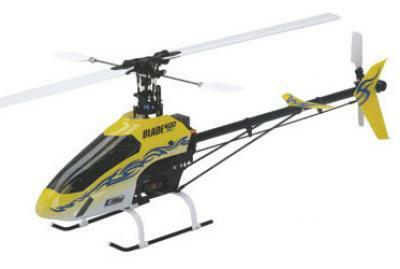 The Innovator is not only the mechanics; but also the radio system, motor, speed control, battery, blades, servos and gyro. Saving you the time from choosing compatible devices. 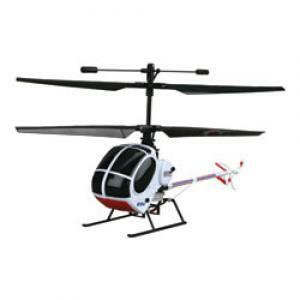 The Innovator is available in a standard pod-and-boom and as a scale MD530 fuselage, both versions are suitable for novice and experienced pilots. 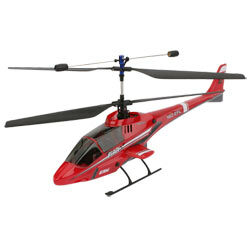 It is a safe and stable R/C helicopter with the excellent flying performance. Since the introduction of the original Raptor 30 in 1998, many have been sold around the world. 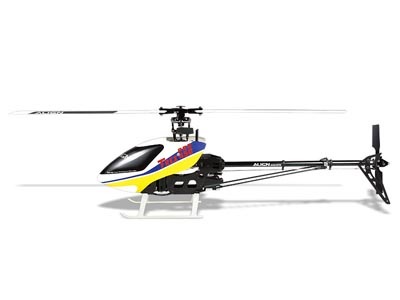 It has helped beginners master the art of RC helicopter flying.